The Unite Housing Workers Branch meets on the second Tuesday of each month at Unite HQ. We share light refreshments at the start of the meeting, then cover branch business. The meetings are open and friendly, and not overly-formal. All members are welcome (you do not have to be a workplace representative), and we would encourage members to attend whenever possible. 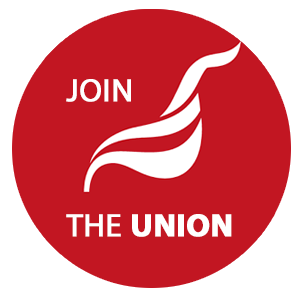 The meetings allow the branch to plan its support for workplaces, advise on getting organised, and get member input into the wider policies and rules of the union. See our Diary for details of meetings. Transport and carer costs can be covered by the branch, and we will do our best to accommodate any special needs that you might have. Please contact the branch secretary to discuss in advance.